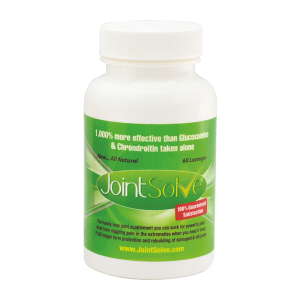 Gain a healthy inflammation response to improve your joints, mental functioning and heart health. True Curcumin will promote a healthy inflammation response from your body’s immune system to improve your joints, mental functioning and heart health. Curcumin is the compound that makes turmeric spice a golden yellow colour. A traditional ingredient in cooking; recent research into turmeric and, more specifically, curcumin has seen it move from the spice rack to the medicine cupboard. Repeatedly curcumin has been shown to have significant health benefits; it is hard to gain noticeable health benefits from curcumin supplements as it is poorly absorbed into the blood stream. This prevents it getting around your body and doing you any good. 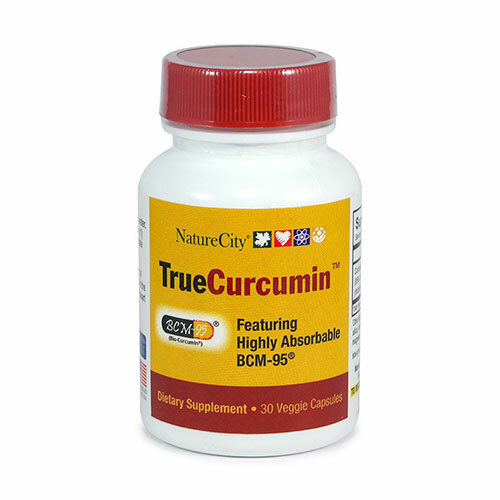 True Curcumin uses a patented curcumin extract called BCM-95®. Only organic turmeric plants are used; with the curcumin being extracted using a patented process increasing its purity and potency; while the final curcumin is tested rigorously to ensure it contains no contaminants. 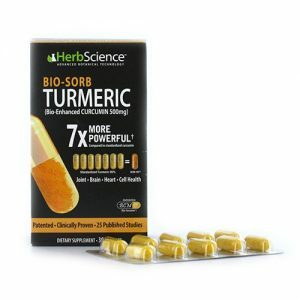 The result is True Curcumin, a curcumin extract which is readily absorbed into your bloodstream, where it can be carried around your entire body to boost your health wherever it is needed. Curcuma longa extract (95% curcuminoids complex) (rhizome) (BCM-95®) 500mg. Take one Treu Curcumin capsule daily with water. 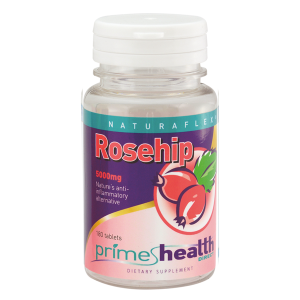 For increased benefits, take one capsule twice a day, at separate times of day. Otherwise take as directed by a health professional.